Our range of Eye Gels are designed to gently nourish, revitalise and improve the appearance of the delicate eye area. Each Eye Gel contains skin nurturing aloe vera and other natural plant extracts to cool, soothe and lightly moisturise. Try our Hydrating Eye Gel to refresh tired, puffy eyes, or our Aloe Vera, Elderflower & Seaweed Eye Gel to reduce dark circles. 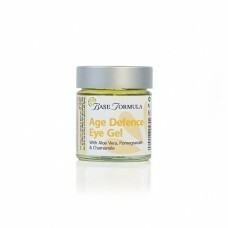 Our Age Defence Eye Gel is also highly recommended for combating the appearance of wrinkles. 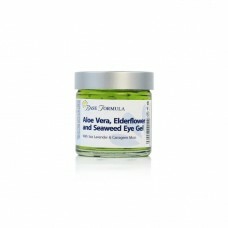 Our Age Defence Eye Gel contains skin nurturing Aloe Vera Gel and natural plant extracts to nourish,..
Our Aloe Vera Elderflower & Seaweed Eye Gel nourishes and tones the under-eye area for a brighte..
Our Hydrating Eye Gel with Aloe Vera and Cucumber is designed to soothe, smooth and hydrate the deli..